The income tax hike enacted in July 2017 continues to bring in net new money, with individual (personal) income tax receipts up $416 million in October 2017 from the year-earlier one-month period. 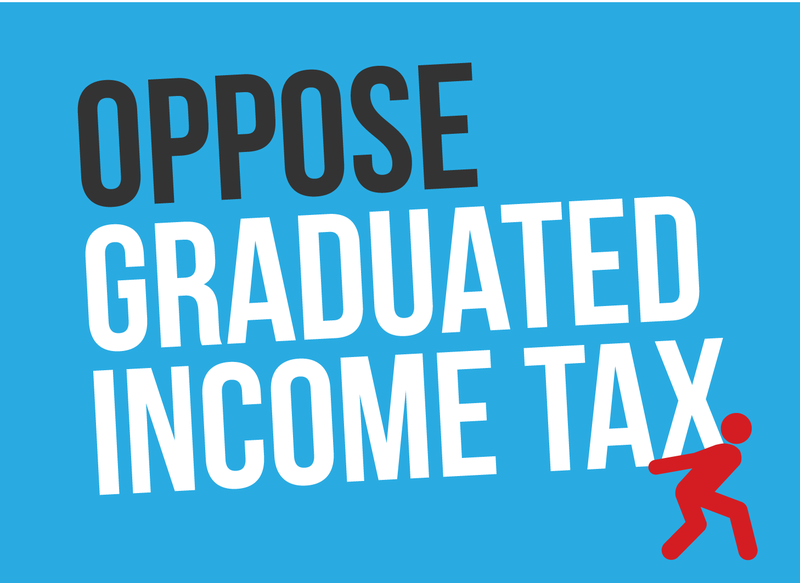 Almost all of this 39.6% increase in personal income tax receipts can be attributed to the tax increase and its burdens on existing jobs and workers, rather than the creation of net new jobs that pay taxes in Illinois. Few new jobs are being created, and other tax flows are stagnant or declining. The key revenue number from sales taxes, for example, fell by 1.0% from October 2016 to October 2017, from $672 million for the year-earlier month to $665 million in the fall 2017 thirty-day period. Excise tax revenues from taxes on cigarettes and alcohol were flat. Lottery ticket sales and proceeds from taxes on riverboat gambling continued to underperform growth enjoyed by an alternative form of legal Illinois gambling, the streetfront-based video gaming industry. 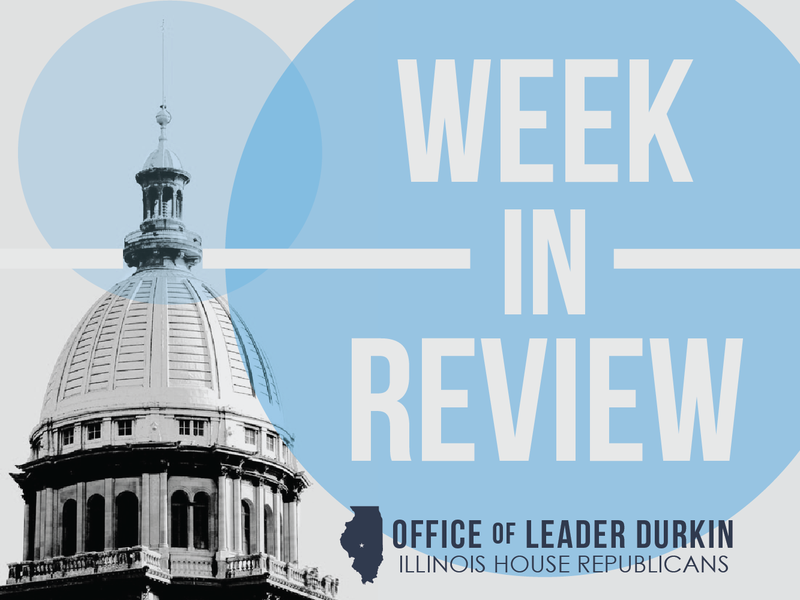 Illinois’ credit rating situation continues to face challenges, with two out of the three credit rating houses ranking Illinois at the bottom of the list of entities eligible to borrow money at investment-level bonded interest rates. After their ratings cut of June of this year, Moody’s ranks Illinois at ‘Baa3,’ the lowest Baa rating. Their competitor Standard & Poor’s has ranked Illinois since June 2017 at ‘BBB-,’ the lowest BBB rating and equivalent to Moody’s Baa3. A third ratings house, Fitch Ratings, ranks Illinois at ‘BBB,’ one level above S&P/Moody’s. Despite these challenging bond ratings, as of the first week of November 2017 Illinois has successfully sold $6.0 billion in general obligation bonds over the past two weeks. Proceeds from these bond sales are slated to pay back part of Illinois’ $16-billion-plus backlog of unpaid bills. The interest rates to be paid by Illinois taxpayers on these bonds were set through a combination of market interest rates and closed-door negotiations with lenders, and generated a consolidated interest rate of 3.50%. This 3.5% figure is an average figure that covers a wide variety of securities with different maturity dates within the overall package of bond sales. General Assembly takes action on concussions, but more needs to be done. Individual and team sports are an integral part of the educational experience. Illinois schools, with help from the General Assembly, are taking action to protect Illinois students from concussion long-term effects while still allowing kids and young adults to play games. A key goal is the reduction of what is now called “second-impact syndrome (SIS),” an event where a healing brain is shocked a second time. SIS events are associated with long-term effects. School action against concussions and post-concussion effects is governed by SB 7, a 2015 law that created the Youth Sports Concussion Safety Act. High schools have to convene a team, made up of persons who have undergone adult education and training, to develop “return-to-play” and “return-to-learn” procedures for students who have suffered concussions of all types – including head injuries not related to sporting events. In addition, adult participants in sporting events must record and report head injuries suffered in their events, and document the care given to the athlete. Since 2010, 2,029 documented head injuries have been reported at events sanctioned by the Illinois High School Association (IHSA). In the great majority of these injuries, the on-site concussion team has excused the student from further play in that game or contest. Participants in sporting events have learned how to document and report athletic head injuries. Smaller schools are concerned because many of the personnel present at their games are not fully certified athletic trainers. Efforts are being made to increase the headcount of athletic trainers in rural Illinois. Gas prices spike. Motor fuel price watchers are noting the recent jump in gas prices across many sections of the Midwest, including Illinois, Indiana, Michigan, and Ohio. Motor fuel prices could soon rise above $3/gallon at pumps in highly-taxed Chicago. Spokespersons for the oil industry say that pipeline outages, and a compressed annual refinery maintenance schedule in the wake of this summer’s hurricanes, are both playing a part in the price spike. The Explorer Pipeline, a key conduit that feeds liquid fuels from near Houston to a network of Midwestern pipelines near Tulsa, slowed down its operations on October 26 after suffering a small leak. Increases in prices of refinery fuels are multiplied at gas pumps after numerous taxes are levied. In Chicago, motor fuel is taxed by the federal government, the State of Illinois, the Regional Transportation Authority, Cook County, and the City of Chicago. Each of these separate levies adds to the price charged at the fuel pump. New sexual harassment policies discussed. As with other U.S. institutions, the Illinois General Assembly has been affected in recent days by accusations of widespread sexual harassment. House lawmakers held a hearing in Chicago on Tuesday, October 31 to hear some of the allegations and discuss remedial action. The legislative houses are considering the imposition of increased penalties for specific enumerated acts of sexual harassment. In addition, members and employees of the General Assembly could soon be required to take annual courses of sexual harassment training. Employment information of this type will be aimed at both offenders and victims. It will create a professional platform to enable victims to speak out and report behaviors of this type. Preparations for second week of veto session. 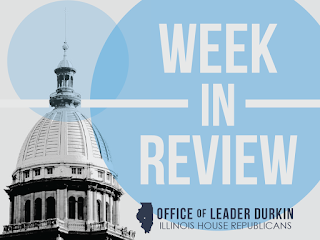 The Illinois General Assembly will convene on Tuesday, November 7 for the second week of its fall veto session. When in veto session, the House and Senate hear motions by members to override vetoes of bills passed previously by the two chambers. A three-fifths majority in both houses is required to override a veto. In addition, the General Assembly can consider end-of-year housekeeping chores, such as renewals of noncontroversial laws scheduled to sunset on January 1, 2018. In some cases, new issues can come up before the General Assembly in veto session. These actions typically respond to urgent issues discussed by the press or public. The two chambers may take action in the coming week to further discourage sexual harassment. HIGHER EDUCATIONUniversity of Illinois signs research accord with Technion. The U of I System has reached an accord with Technion, Israel’s most prominent technology university, to participate in joint research projects — the third such alliance announced on Gov. Bruce Rauner’s trade mission to the Middle East country. Technion — Israel Institute of Technology is among the top 10 technology universities in the world. “By joining forces with this prestigious innovation school, U of I has landed a formidable partner for the Illinois Innovation Network and the Discovery Partners Institute,” Rauner said following the signing of the Memorandum of Understanding (MOU) between the two schools. Technion is Israel’s oldest university. A premiere center for students interested in science and engineering, it boasts 60 research centers and 12 affiliated teaching hospitals. The school has 14,000 students. Technion Executive Vice President for Research Wayne Kaplan said he, too, expects great things, including the furtherance of public-private collaboration. "We are associated with the concept of technology transfer. And that's always appealing to the politicians, in Israel especially. Mostly because it's easy to understand, and its impact on society is almost immediate,” Kaplan said. “What's harder to convey is that without fundamental research today, you have no new technology in 10 to 15 years. The governor is on a trade and education mission this week in the State of Israel, traveling with Deputy Gov. Leslie Munger and several top University of Illinois System officials, including Killeen. The visit builds on the announcement of the planned $1.2 billion Discovery Partners Institute in Chicago and the statewide Illinois Innovation Network, a U of I-led enterprise intent on making Illinois the next U.S. innovation hub. Silver Search task force begins operations. The new program will protect the more than 220,000 Illinois residents who are living with Alzheimer’s disease or related dementias. Depending on their medical condition, some of these men and women may, at times, be both mobile and disoriented. Silver Search is an interdisciplinary task force, headed by the Illinois State Police, that aims to work with local law enforcement, local senior care entities, and others to improve coordination and response time when looking for a missing senior citizen. Silver Search units will have the right to initiate “Silver Alerts” to ask for the public’s help in these searches. The task force officially began operations on Wednesday, November 1. 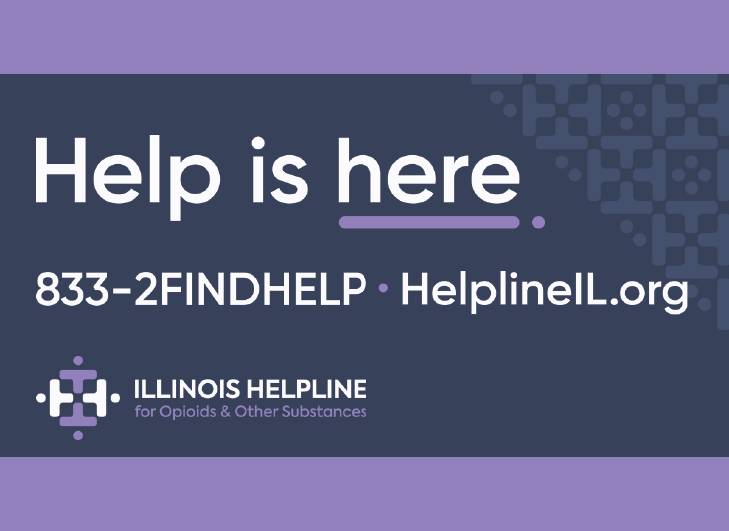 The Silver Search program was created through SB 1846, a bill passed in 2015 by the Illinois General Assembly. Daylight saving time ends. Illinois clocks should fall back on the evening of Saturday, November 4. By federal law, the time change and return to Standard Time will take place that night. 48 of the 50 states, including every state except Arizona and Hawaii, use daylight saving time. The November time change will give everyone an extra hour of sleep on the morning of Sunday, November 5, and will allow many Illinoisans to drive to work or school in daylight hours next week. Days will continue to get shorter until shortly before Christmas. Daylight saving time was invented during World War I as a wartime measure to aid work productivity.